We are a local family owned and operated restaurant. The basic vision of creating Famous Tandoori restaurant was to cook delicious desi food made with pure and organic ingredients. We never compromise on quality whereas health is given first preference at Famous Tandoori restaurant that is why we always stay away from artificial flavored ingredients and food that is injurious for health. Beyond offering the divine taste meals, originally brewed fresh drinks and desi Chai, Fresh Tandoori Restaurant loves to present the magnificence of nature and provide exceptional comfort to its worthy clients through the most stylish and stunning interior so that you can feel the splendor of nature, decor and taste altogether. The delectable food, extra comfort and a romantic environment of the restaurant will make your dine out a life time memory. We can proudly say that the mystic environment, appetizing cuisine and the courteous hospitality of our staff will give you a lovely relief from the busy and hassle filled routine life. So, visit our place and relish your morning breakfast, lunch hours or dine out with friends and family from the kitchen of our Pakistani and Indian cuisine expert chefs. 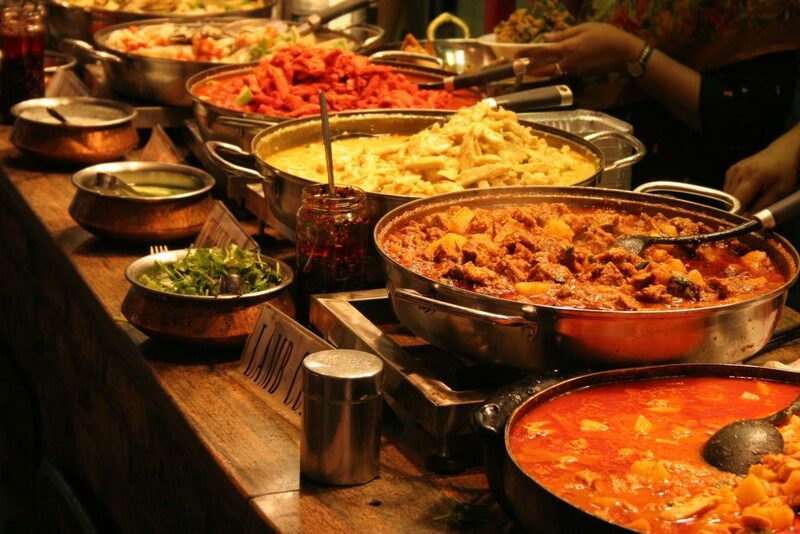 As soon as you enter this Pakistani halal restaurant, you will go mad with the rich aroma of heavenly taste cuisine with a touch of flavor specifically from Pakistan and India. Either you are having a romantic date, a family dinner or a corporate meeting, Famous Tandoori offers wide range of delicious menu that is not only out class in taste but is made under strict hygienic standards. We are the best Indian restaurant that offers best sizzling chicken tikka masala is our specialty. We also offer free of cost home delivery service to bring more convenience to our clients. From our traditional cuisine to barbecue and grilled corner, every food is prepared with great love to satisfy the taste buds of our food lover clients. Visit us or order best Indian and Pakistani food on call and experience the difference in taste of our signature dish that our master chefs prepare adding their innovations to give them an unforgettable taste. We welcome all our meat and veggie lover clients to dine at our place and taste the significant flavor home- made food. Hey sweet dish lovers! There is a good news for you. Besides sour and salty dishes, Famous Tandoori restaurant also offers a mouth- watering menu for those who always have an extra temptation for sweet dishes and desserts. 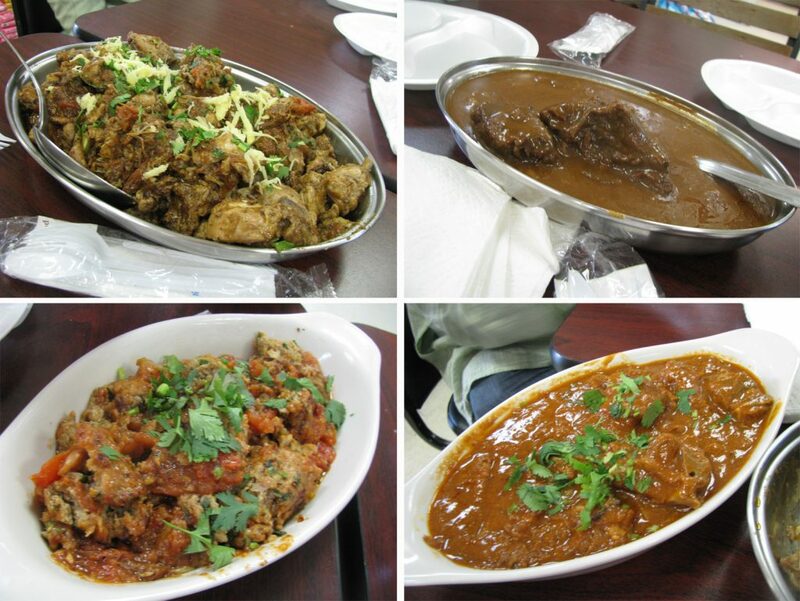 We present a rich diversity in traditional sweet dishes food from Pakistan and Indian menu. So, now you can cherish your sweet tooth with desi gulab jaman or any desi sweet of your own choice. Choose the best from our chef’s recipe of the day and value your craving for sweet dish.